VERNON HILLS, Ill. (WLS) -- Thousands of toys are being delivered across the Chicago area to help this year's Toys for Tots campaign. 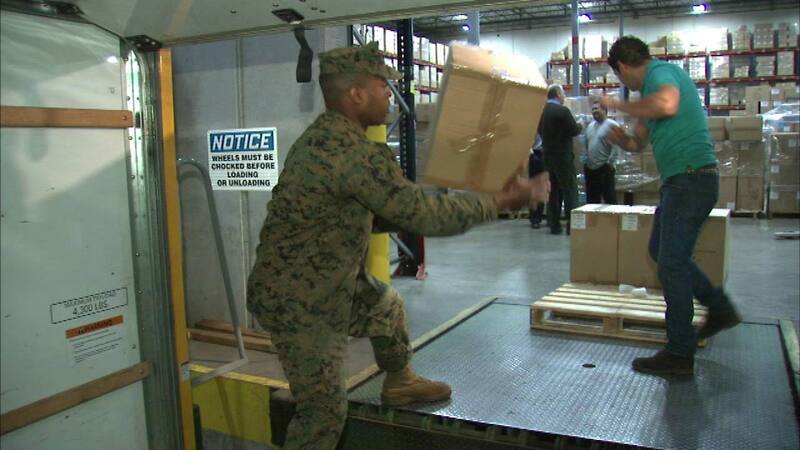 Local marines helped load up trucks Wednesday morning in suburban Vernon Hills. Learning Resources and Educational Insights donated about 7,000 toys and games to help Toys for Tots reach their goal. The organization recently estimated that tens of thousands of toys are still needed so every child will be able to receive a gift this year.